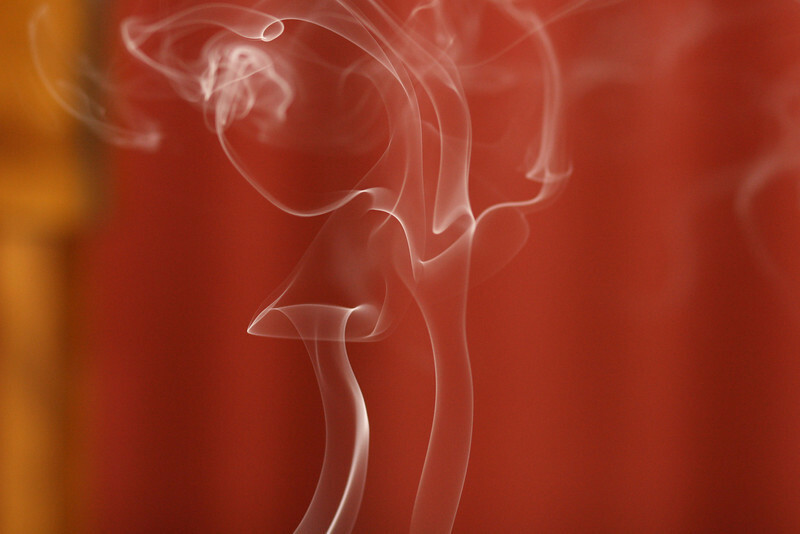 December 8, 2010: Here’s a photo of some smoke that I caught from a candle. Wow! Great capture & detail. Could be a Rorschach test. Very nice, love the colors of the backdrop, great smoke image.